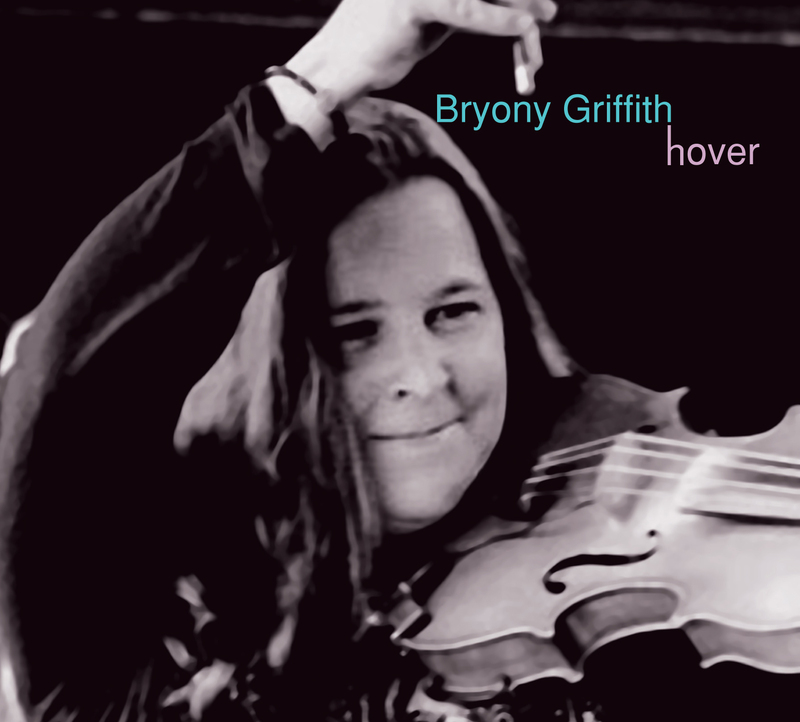 The debut solo album from Bryony Griffith is bursting at the seams with a joyful love for English fiddle music. The breadth of experience that Griffith has is pretty mind boggling, from her stint in the innovative Demon Barbers to countless sessions as a dance musician. Add to that her recent duo album releases with partner Will Hampson and you see her skill as a tunesmith and arranger coming to the fore. Her passion is clearly for the tunes of the northern counties of England. She has not only collected a sweet set of trad tunes but reveals herself as a gifted composer that is immersed in their style and idiom. Her arrangements skip along at a cracking pace and her own compositions deserve to be taken as modern classics that bring the tradition into the current day. Griffith is not all about fiddle tunes however, as we know from the Witches of Elswick and the Shepley Singers she has a great voice as well, the four songs in this collection are some of her best. 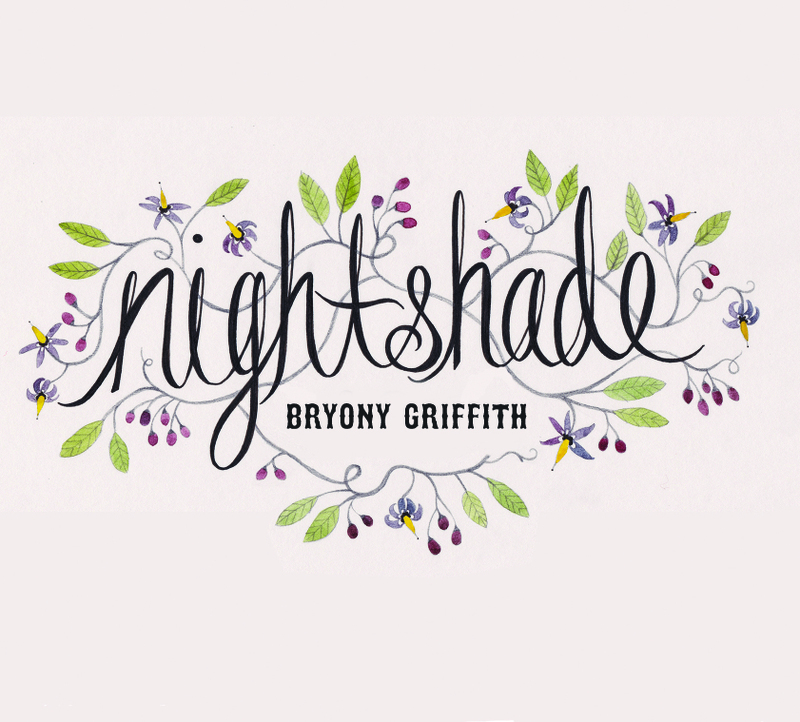 Nightshade is a worthy addition to the English Fiddle tradition and Griffith should be considered an expert, curator and developer of this northern regional tradition.